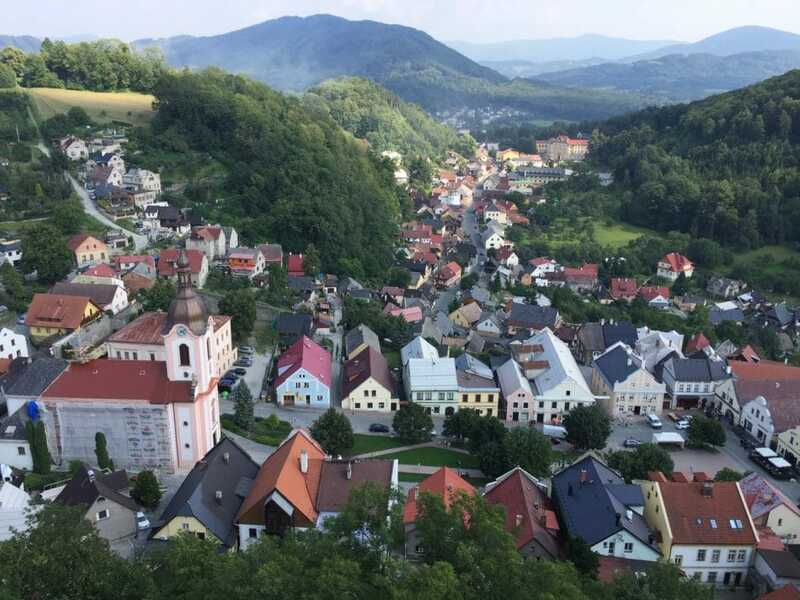 We met for #TBEXOstrava2018 in the land of stories where timeworn villages are tucked into dells surrounded by lush, rolling hillsides. 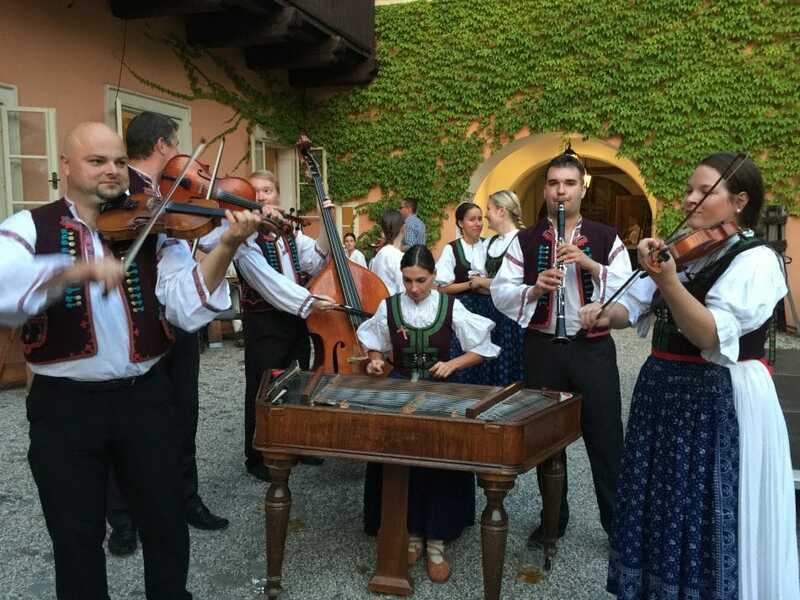 We connected over craft beer, sweet local wine and artisan cheese, and dined on Czech fare while traditional harmonies from Bohemia and Moravia drifted in the breeze. And we soon discovered that this former Nazi-occupied member of the Eastern bloc who gained its freedom in the Velvet Revolution, has a history and culture that’s as unique and captivating as the people who call it home. Yes, we quickly fell in love with every magnificent kilometer of eastern Czechia. We gathered in Ostrava where Olympic champion Hussein Bolt has blessed the city’s highest geographical point, an artistic glass structure rising from an old blast furnace. We partied under that awe-inspiring tower, learned the tango, and danced to the sounds of electro swing DJ jams. We met where a long history of mining and industry at Lower Vítkovice has been transformed into a contemporary, multi-purpose facility which received over 1.5 million visitors last year, and hosted several hundred bloggers in 2018 for the first TBEX conference held in Central Europe. We want to hear your story about TBEX Europe 2018. Whether it’s a story about the conference, the breakout sessions, a party, or what you learned that is changing how you work and grow. Whether it’s a story about someone you met, a business deal you arranged, or an idea you have for a new project. Whether it’s an experience from a pre-bex activity, a post-bex FAM trip, or whether you connected something about the region to the ongoing narrative of your personal travels. Please share the content you created for #TBEXOstrava2018 as a result of your experiences in the Czech Republic. Only submit stories related to your attendance at TBEX Europe 2018, participation in the events, and your time spent exploring Ostrava and Czech Republic. Do not submit previously published work. 27. Has Trdelnik Ruined the Charm of Prague? 38. TBEX Ostrava 2018 – was machte sie besonders? 50. Is Svojanov Castle Haunted? 57. The Colours of Ostrava Festival – The Coolest Music Festival You’ve Never Heard Of! 84. Ghosts Towns of Czechia – Mining Did THIS!?!? 101. 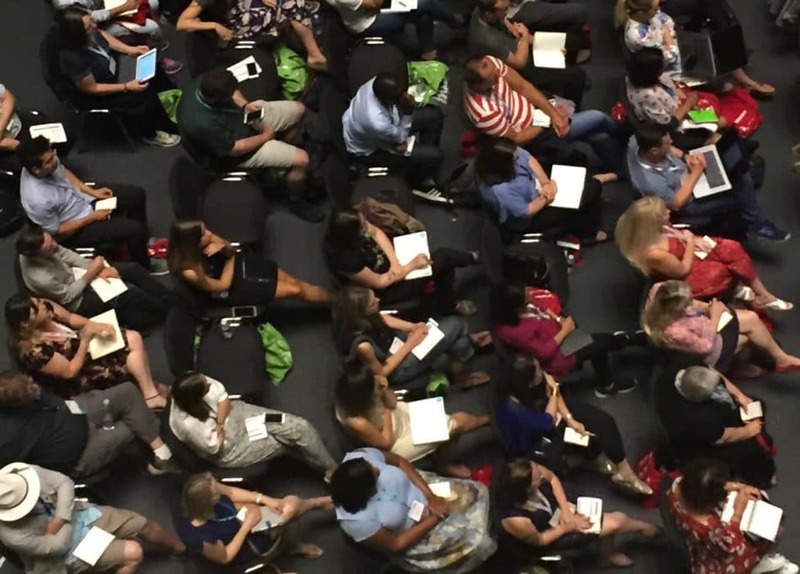 TBEX TRAVEL BLOGGER CONFERENCE – IS IT WORTH IT FOR NON BEGINNERS? 114. Cryptomania in Ostrava, Czech Republic – TBEX Icebreaker Challenge! 126. Epic Adventure Park in Czech Republic – Fell off the Scooter AGAIN!?!? 152. Found Home Brew Wine in Brno Czech Republic, Served by 19yr old local girl, called Burčák! 154. 2 lane Bowling Bar!! Tabor of South Bohemia Czech Republic. 1.5 hrs, 4 drinks for only $15 USD. 172. Always5Star Travel Tips For A Getaway To A Luxury Castle – Chateau Petrovice – Zámeček Petrovice, Czech Republic! 188. Always5Star Travel Tips For A Getaway To A Luxury Castle – Chateau Petrovice – Zámeček Petrovice, Czech Republic! My first two of many articles are up. Skyetravels.com/Colours-of-Ostrava and Skyetravels.com/Ostrava. Tomorrow I’m publishing Skyetravels.com/Jeseniky-Mountains. This was my first time at a TBEX event and my first time in the Czech Republic. I have made several other new posts on my blog regarding my time spent in the Czech Republic including the FAM trip. Thanks again for a great event!! While I (Wendy) was primarily representing my travel blog The Nomadic Vegan at TBEX, I also co-host a podcast with my husband Nick, in which we often talk about our travels. Here is the episode where we talk about our visit to Prague right after TBEX and compare it with our first trip to Prague 18 years ago.